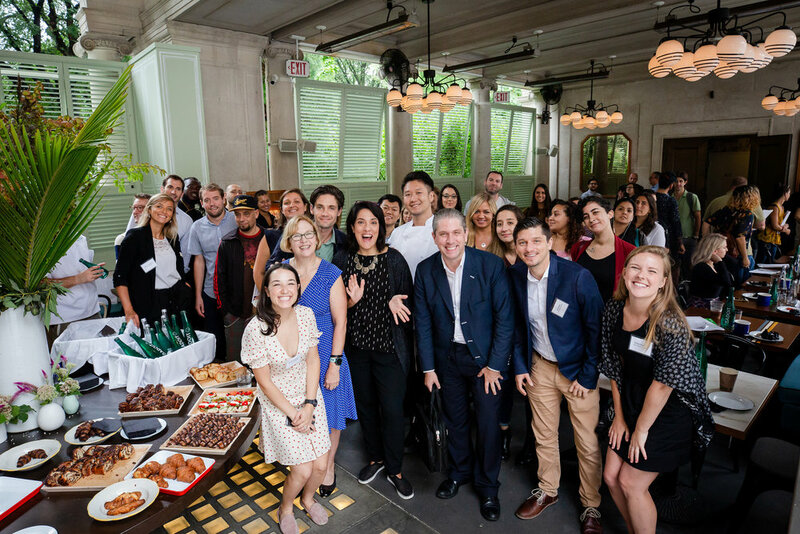 The Union Square Partnership is thrilled to be a part of the 14th Street Y’s Annual Gala on Thursday, March 14, 2019. At the event, the 14Y will honor USP and its Executive Director Jennifer Falk with their inaugural “Community Builder Award,” recognizing the organization, its board and staff for the myriad of ways we work to cultivate and strengthen our shared community, and in turn inspire others to do the same. The 14Y is a vibrant community center serving more than 26,000 people who walk through their doors each year at 14th Street and 1st Avenue. 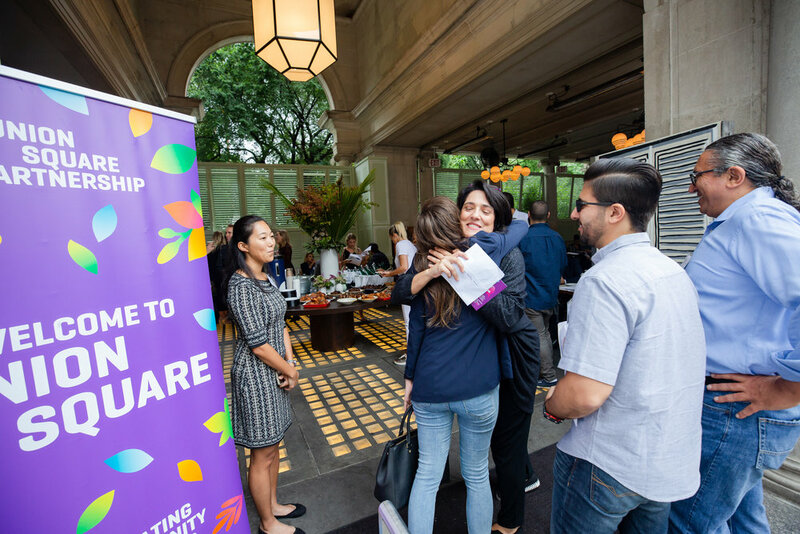 The 14Y is grounded in the belief that contemporary Jewish sensibilities can be a source of inspiration, connection, and learning for the individuals and families they serve throughout Union Square and beyond. 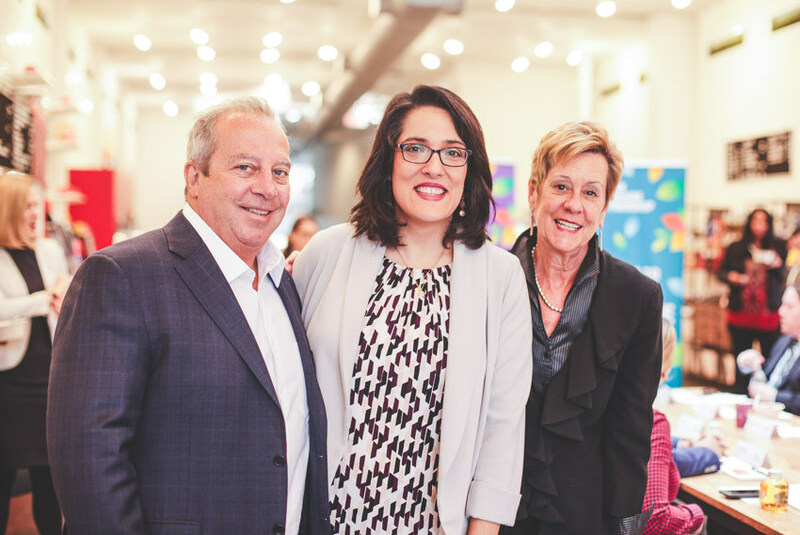 "It is truly an honor to accept the 14th Street Y's inaugural 'Community Builder Award' on behalf of my incredible team and the Union Square Partnership's devoted board of directors,” said Union Square Partnership Executive Director Jennifer Falk. “The 14th Street Y is a key partner in our work to build community and improve our shared neighborhood. They have been vital to the district's growth and we look forward to working with them closely as they continue to make plans for their new facility. We are truly humbled to be acknowledged in this way and look forward to a festive and joyous celebration on Thursday, March 14th." The event is an evening in celebration of all things Purim, which is one of the most joyous and fun holidays on the Jewish calendar. Celebrated with feasts, drink and revelry, it celebrates standing up for what you believe in and calls us to honor others through giving gifts and charity. In keeping with the time-honored Purim tradition of masquerade, guests are invited to indulge in wearing Purim-inspired masks and accessories. 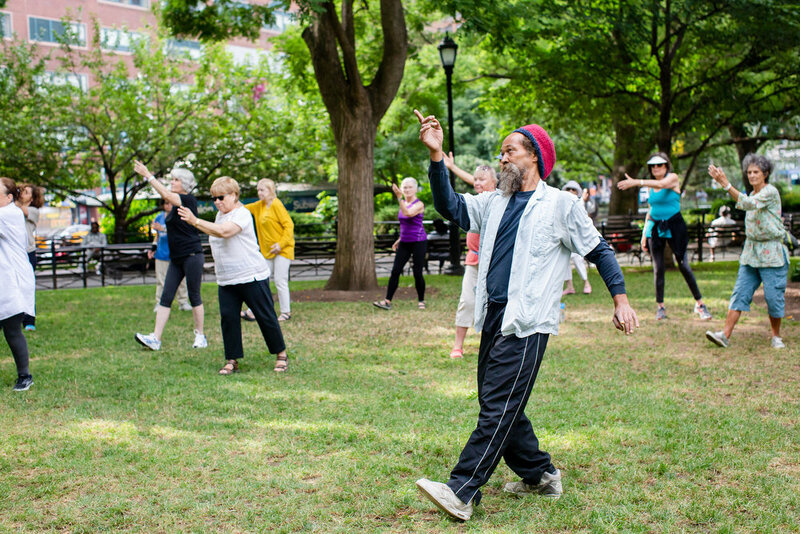 The 14th Street Y is a pillar of the Union Square community. As an active and engaged community partner, USP is proud to work alongside the 14Y family to strengthen our neighborhood. 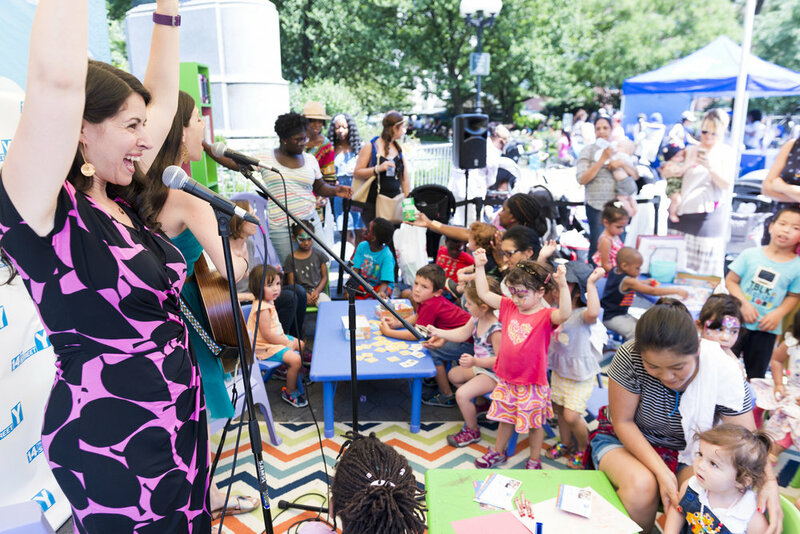 A number of our most beloved Summer in the Square elements are put on by the 14th Street Y. Kids love sing-a-long story time led by the 14Y and PJ Library, and this year’s new senior programming, Tai Chi, was a hit each week. Community members are welcomed into the 14th Street Y for free fitness classes each winter as part of our Union Square Sweat Fest “Gym of the Day” program. 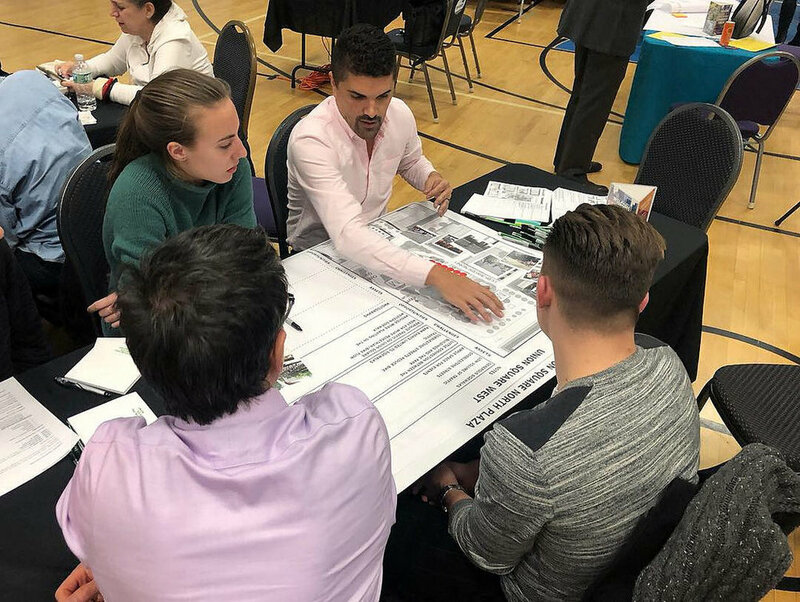 The Y has engaged in our recent Neighborhood Visioning + Planning Initiative, and graciously hosted USP’s first Community Forum to engage residents, employees and others in the process. This February, community members are also welcomed into the 14Y for free fitness classes each winter as part of our Union Square Sweat Fest “Gym of the Day” program. The 14Y is also engaged in our recent Neighborhood Visioning + Planning Initiative, and graciously hosted USP’s first Community Forum to engage residents, employees and others in the process. Want to get involved in the celebration? The Gala will be held at Cipriani, 25 Broadway, NYC, with cocktails at 6:00 PM and dinner + entertainment at 7:00 PM. Festive attire and masks are encouraged. To learn more about the night’s events, please visit 14streety.org/gala. If you would like to purchase tickets, buy a Journal Ad, or make a donation, please click here or contact gala@14streety.org.